Our deadline for applications has now passed, however, our program is not yet finalised so please contact Laura Camplisson - l.camplisson@sciencemediapartners.com if you would like to be considered to join our speaker line up. 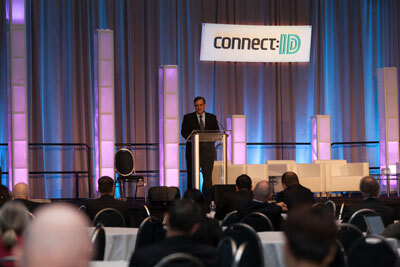 Join us on stage at connect:ID to discuss the future of next-generation indentity solutions and to highlight how disruptive technology and policy decisions are driving much needed change. If you have innovative new research, marketplace insights, inspirational case studies, or are helping to change the future of identity solutions and policies we want to hear from you. 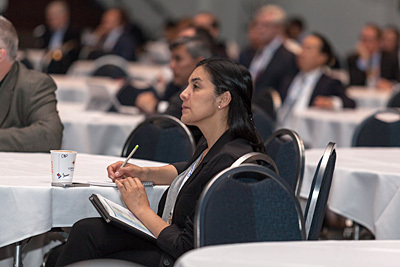 The conference agenda will feature speakers from the whole identity lifecycle, from policy makers to suppliers and integrators through to end users. Please note presentations should be non-commercial and in English. Please note that we strongly encourage submissions from the international community, but contributions must be submitted in English, and if accepted, speakers must have a good command of the English language. Science Media Partners believes passionately in equality, regardless of gender or race. We believe there is too little diversity at most conferences we attend, and pledge to try and do something positive to redress the balance. Although this will not be easy in the security and identity sector, we will be attempting to improve our diversity in the future. As such, we encourage companies thinking about sending a representative to speak or participate at our events to consider our pledge, and support our initiative.